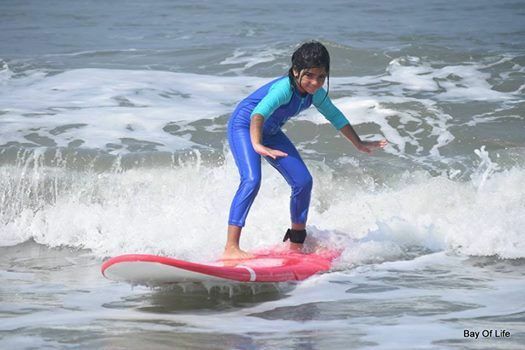 Chennai's very own Surf Camp! 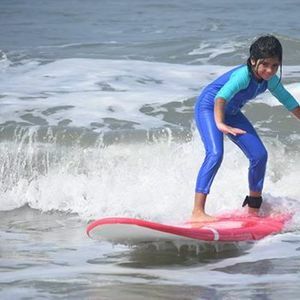 Beginner Surf Lessons...7 days of fun in the water! A week long Surf and Stand up Paddle Camp in Chennai, on ECR this October. choose your slot between March 8th to 10th, 2019. Get trained by expert surfers and discover your passion for riding the wave! Your window to the world of surfing and stand up paddling. A fun-filled session that introduces you to the sport. Try it out and you'll probably keep coming back for more!